Gainesville Small Business Receives Top National Award. Gainesville, Florida– When Hurricane Michael was closing in on Florida last October, Karen Miner was preparing for her big fall Just Between Friends (JBF) kids consignment event in Gainesville. While the storm missed them, it hit the Florida panhandle, effecting thousands of families. At JBF, many of the consignors donate unsold items to her charity, Healthy Families ACUB. When she saw the devastation in the panhandle, she used the power of social media with a live plea on Facebook to her consignors and shoppers to collect donations for hurricane victims as well. The JBF community responded in a big way, bringing donations to her venue in Newberry: diapers, clothing and other necessities for the family. Volunteers joined her and they worked extra hours to not only fulfill the needs of their charity partner Healthy Families, but they also went above and beyond to help hurricane victims. They sorted and organized 29 boxes and 44 bags to help the families. JBF of Gainesville partnered with the city of Newberry and 10 CAN, a non-profit based in Newberry, to deliver the supplies to the families in need. “It was such a blessing to help our neighbors during this tremendous time of need. I was so proud at how my consignors, shoppers and volunteers all pulled together to make it happen. It truly was a team effort. The city of Newberry along with 10 CAN worked tirelessly to help make it all happen and get the supplies to the many families in need,” explained Miner. This huge effort along with Miner’s commitment to Healthy Families, as well as helping stock the Church Closet at First Assembly of God church, is why an independent team of judges chose Karen Miner and Just Between Friends of Gainesville as this year’s Community Impact Award winner. Just Between Friends of Gainesville hosts two big events a year to help families in the region save and make money. Local families sign up as consignors and sell the new and gently used children’s items their families have outgrown. They can earn between 60% and 70% of the selling price and literally turn “clutter into cash.” Other families shop the JBF events and can typically save 50% to 90% off retail on items such as children’s clothing, toys, baby equipment, furniture and much more. 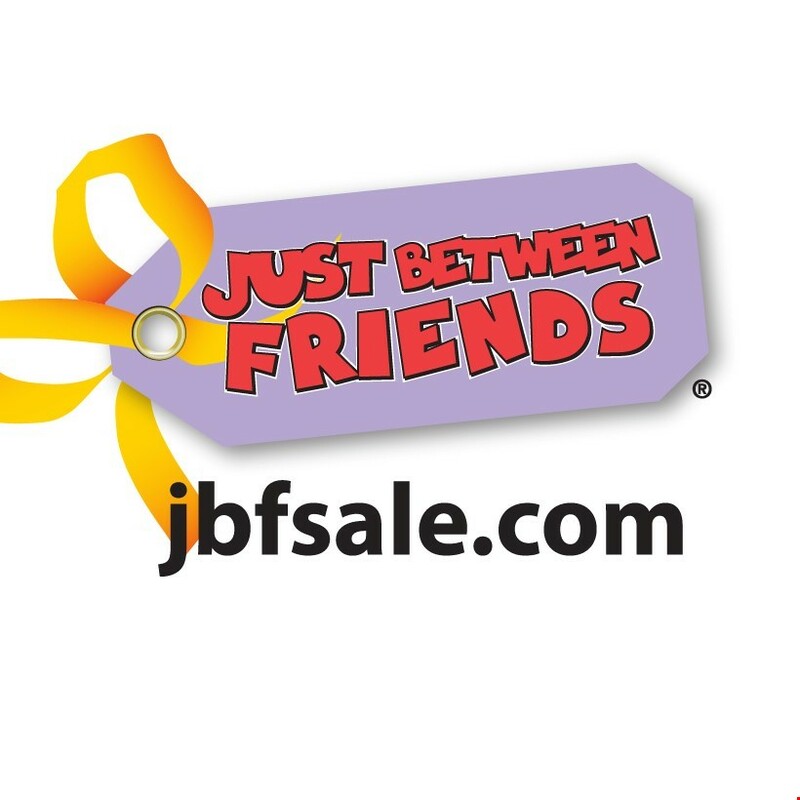 For more information or to schedule an interview with Karen Miner or with JBF Co-founder and CEO Shannon Wilburn, contact Diane White at 918-770-3905 or DianeWhite@jbfsale.com We can also provide photos and video. In 1997, Just Between Friends was created in a living room in Tulsa, Oklahoma when Shannon Wilburn, a mother of two young children, and her friend Daven Tackett hosted a sale with 17 friends as consignors and had gross sales of $2000. The sales caught on with families and grew, so in 2003, they formed Just Between Friends Franchise Systems, Inc. Wilburn is co-founder and CEO of Just Between Friends Franchise Systems, Inc., which has more than 150 franchises in 30 states. System-wide sales in 2018 topped 31 million dollars. Forbes Magazine named Just Between Friends one of the top ten franchises in the United States in the under $150,000 investment category for three straight years. JBF was also named one of Entrepreneur Magazine’s Top 500 Franchises for six years. Just Between Friends Franchise Systems Inc. also received a “Franchisee Satisfaction Award” and was named in the Top 50 franchises by “Franchise Business Review” for the past ten years. JBF has been featured on numerous national television shows including The Today Show, Good Morning America, Real Biz with Rebecca Jarvis, CBS Early Show, Fox News, ABC News, CNN, Headline News, Inside Edition and CNBC’s The Big Idea. They have also been featured in Entrepreneur Magazine, Washington Post, Wall Street Journal, CNBC.com, Inc.com as well as in many top markets including Seattle, Minneapolis, Denver, Dallas, Houston, San Francisco and Philadelphia and on popular websites www.yahoo.com, www.sheknows.com and Disney website www.family.com.